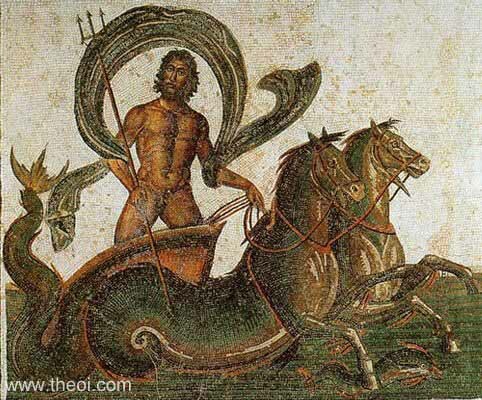 July 23rd was the day the ancient Romans celebrated Neptunalia – a two-day festival in honour of Neptune as god of waters, celebrated at Rome in the heat and drought of summer. The idea was to appease Neptune so he would send rains to keep the crops healthy. The people used to build huts of branches and foliage in which they probably feasted, drank, and then slept overnight, continuing the fun the next day. Libraries that have left their mark.